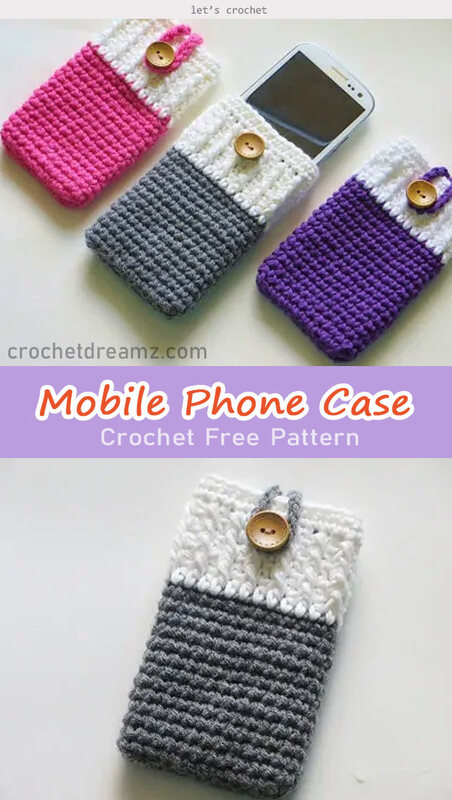 This Mobile Phone Case and Purse Crochet Free Pattern is a very nice and practical project to design a case to protect your mobile phone. 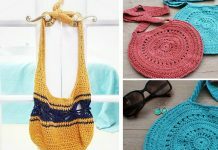 The pattern is really simple and easy for crochet beginners. You will make the case very quickly and can adjust the size to suit your own phone easily. 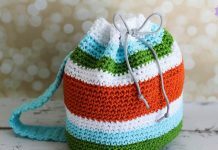 It is also a great chance to use up your yarn remains, and make lot of cases with different colors to gift them to your family and friends. 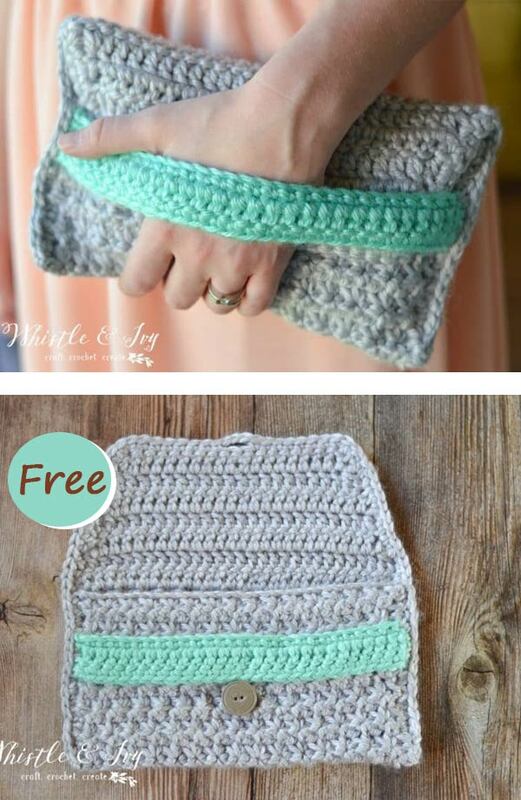 Thanks Crochet Dreamz and Whistle & Ivy for sharing the wonderful free crochet patterns. 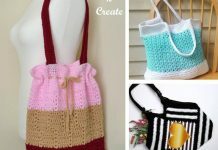 The links for the free patterns are provided below photos. Happy crocheting.